Supported Banner Neighborhoods Community Corporation in developing sports leagues and becoming a Year One recipient of the Baltimore Children and Youth Fund with a $290,000 grant; Banner was selected as a member of inaugural class of Project Play Champions. State of Play: Baltimore offers an assessment of the current state of play for kids and sports in a two-square mile area of East Baltimore. It features results from a survey of nearly 2,000 youth, 40 findings on strengths and gaps in providing access to sport, five major recommendations, one big “Game Changer” opportunity, and 24 sector-specific, crowd-sourced ideas that stakeholders can plug into. Read the report here. 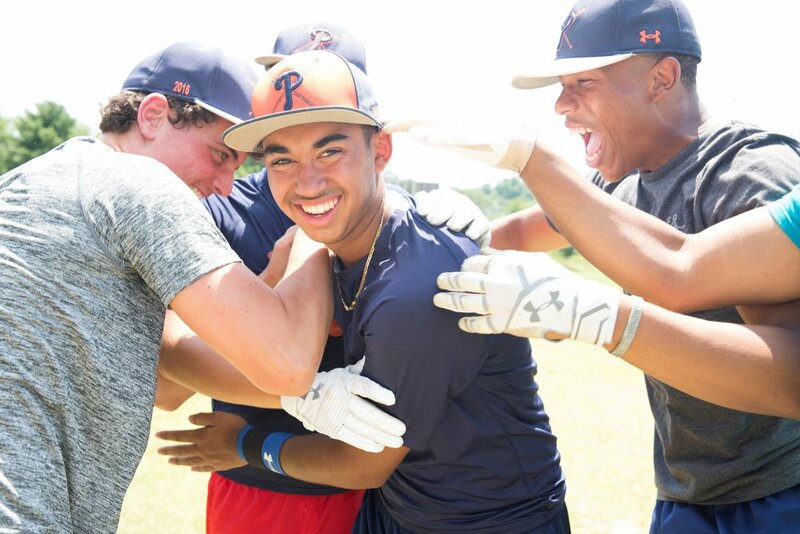 Project Play: Baltimore, a multi-year initiative from 2016 to 2018, was designed to help stakeholders grow the quality and quantity of sport options available to local youth. Organized by the Aspen Institute with support from Under Armour, the initiative was based on the simple idea that no single organization can do this alone. Only through teamwork can leaders and caregivers provide every child an opportunity to play. Project Play: Baltimore represented the first model community effort by the Aspen Institute's Project Play. To maximize effectiveness, for two years Aspen focused on East Baltimore, specifically a two-square mile area that is home to 19 schools. Learnings have been shared across Baltimore with the ultimate goal of creating a template to inspire and empower other urban areas across the U.S. Our work in Baltimore will help us launch in 2019 the Teamwork Toolkit, a first-of-its-kind digital resource to help community leaders landscape the state of play of their local neighborhoods and mobilize others to grow access to youth sport. 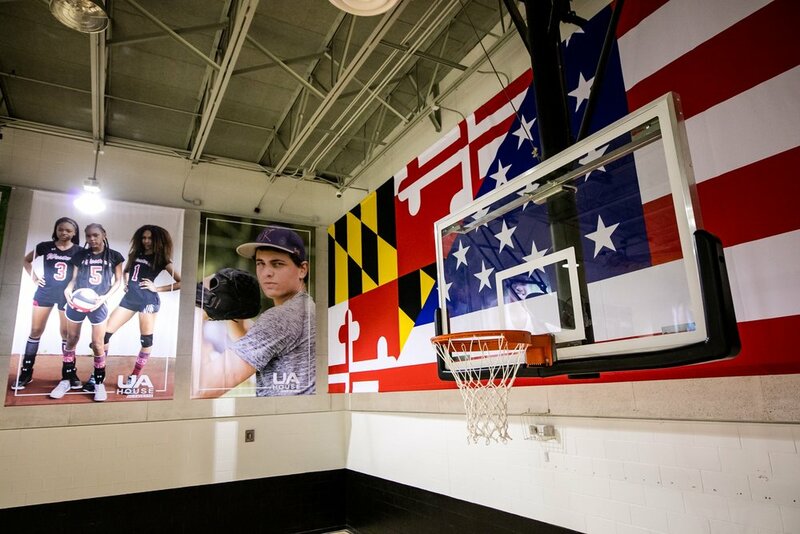 In November 2016, Under Armour and Kevin Plank opened a refurbished, 30,000-foot recreation center, the UA House at Fayette, operated by Living Classrooms. For Project Play: Baltimore, the innovative space was used to convene leaders and grow access to sport in the broader community and leveraged the unique assets of the Aspen Institute: knowledge of Collective Impact, expertise in youth sports, and network of engaged national organizations. The project was guided by the eight strategies for the eight sectors that touch the lives of children, as identified in the Aspen Institute report, Sport for All, Play for Life: A Playbook to Get Every Kid in the Game. Since 2015, more than 100 organizations around the country -- from professional leagues to grassroots providers -- have used the report to introduce or shape youth programs. Baltimore has a rich history of developing its children and communities through sport. Babe Ruth emerged from this dynamic city, as did many others who helped define sport in America over the past century. Once, just about every neighborhood in Baltimore had a recreation center, venues to build healthy children and future leaders. Access to those assets has been disrupted. The Baltimore Sun: "Project aims to create quality youth sports programs in Baltimore"
The Baltimore Sun: "Group aims to help Baltimore fill youth recreation gaps"
The Undefeated: "Study: No one is asking Baltimore youth what sports they want to play"
To learn more about other work and resources of Project Play, visit projectplay.us.